Whenever and wherever you are. 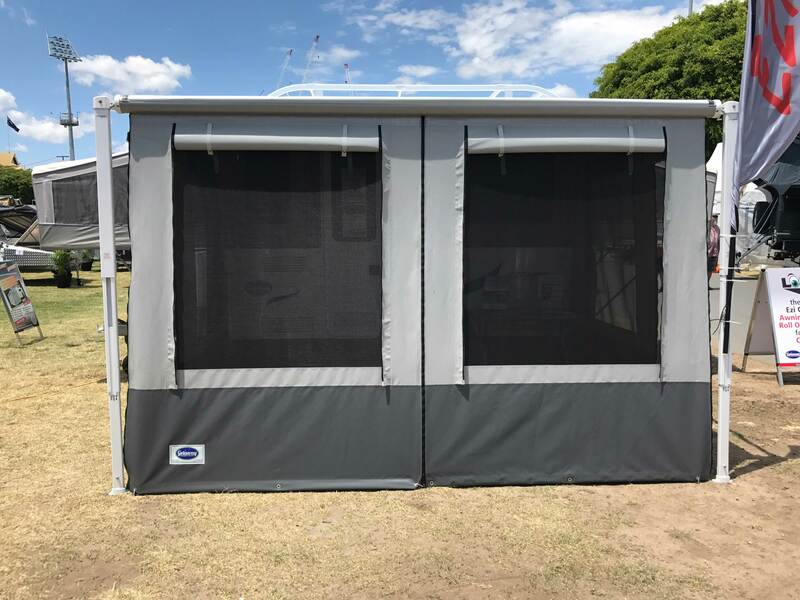 Manufactured in Australia using lightweight, high quality materials, the Getaway Annexe is a stable, durable product. Designed to suit caravans & campers with comfort in mind, Getaway Annexes are quick and easy to erect. And backed by a full manufacturer’s warranty. The Getaway Annexe represents ultimate value for money together with stylish good looks. 4 Large windows with black heavy duty PVC mesh. 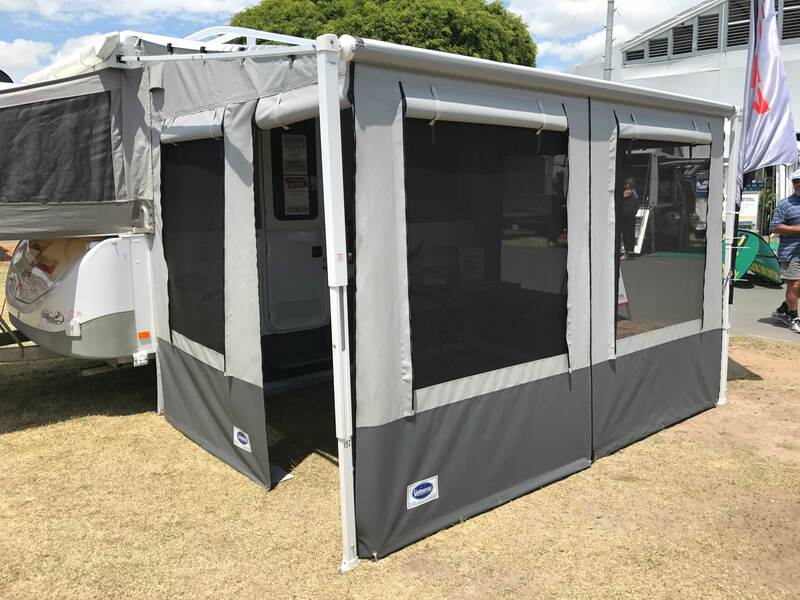 Transform your roll out awning into the perfect living space with Getaway Walls. These walls are quick and easy to assemble, giving you more time to enjoy your holiday. Constructed with lightweight, high quality materials, Getaway Walls are a sturdy, durable product. Getaway offers peace of mind and represents fantastic value for money with stylish good looks.